*I received the #MYARTISTROUGE Voxbox from Influenster. A change of lipstick is one of the easiest ways to change up a look. Lipstick can take you from everyday to glam to wild. 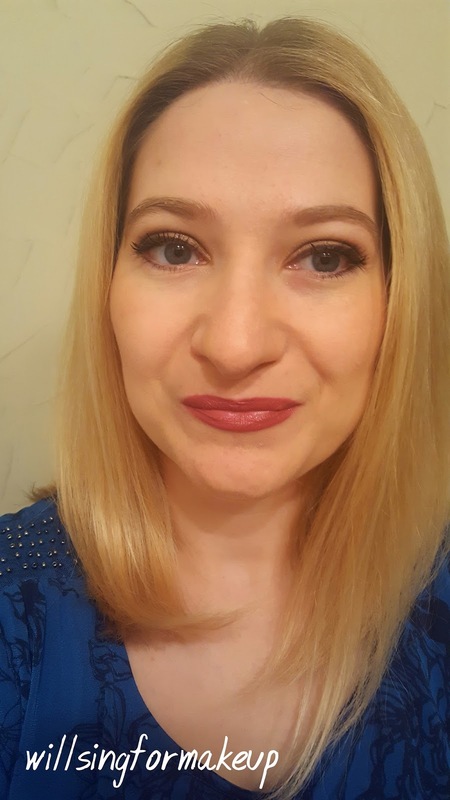 I received the perfect shades for the very same looks in the #MYARTISTROUGE Voxbox from Influenster. The Make Up For Ever Artist Rouge Lipsticks come in 14 matte and 31 satin finishes currently available at Sephora. 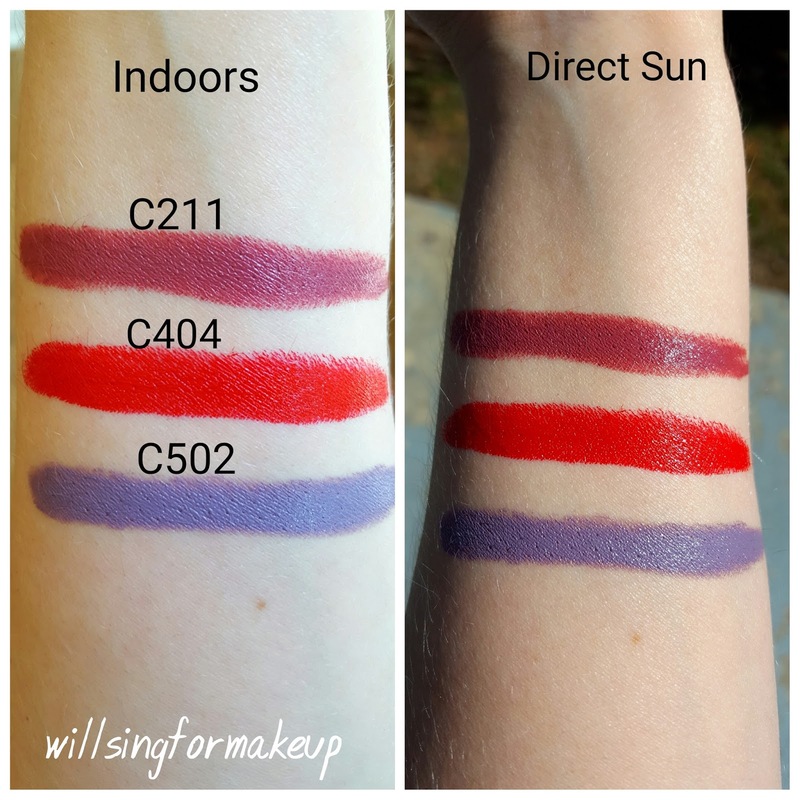 I received 3 of the satin formulas in C211 Rose Wood, C404 Passion Red, C502 Taupe Violet. All three of these shades are extremely pigmented, as all of the colors in the range are supposed to be. It does not take long at all to build up the color. The bullet comes to a fine point, making it easy to get a precise application. The formula is long-lasting and not drying. It's not moisturizing, but it's comfortable to wear. C211 Rose Wood is my everyday shade. This neutral shade is a bit darker than the neutral pinks I've been wearing throughout the summer, making it a nice choice for fall. You know I love a glam red lip! C404 Passion Red is the perfect red shade. I love how it brightens up my face. Unfortunately, this one bleeds and feathers on me quite a bit, even though these aren't supposed to do that. I love this shade, but I can't skip the liner with this red. 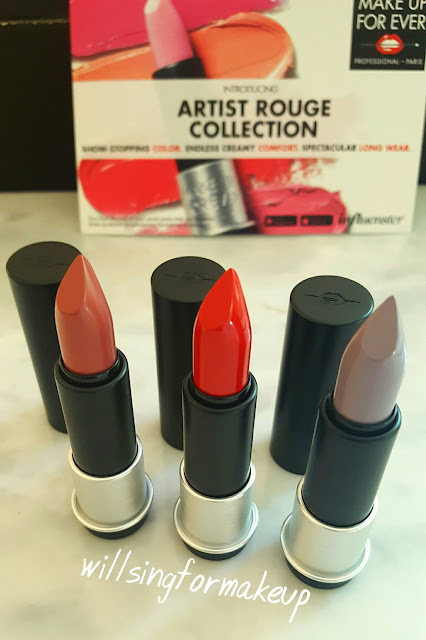 More and more brands are making these wild colors, and the Make Up For Ever Artist Rouge Lipsticks have a few. C502 Taupe Violet doesn't look as crazy on me as I thought it would. That said, I don't think that wild shades are for me, but I'm so glad I have this right before Halloween. 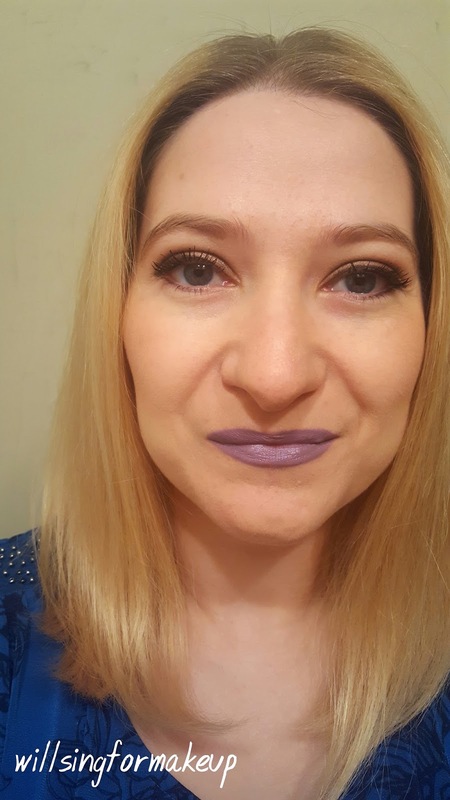 What kind of costume could I build around this lipstick? I ended up making this work for me by mixing it with C211 Rose Wood to get a cool taupe shade that I think will look great this fall. 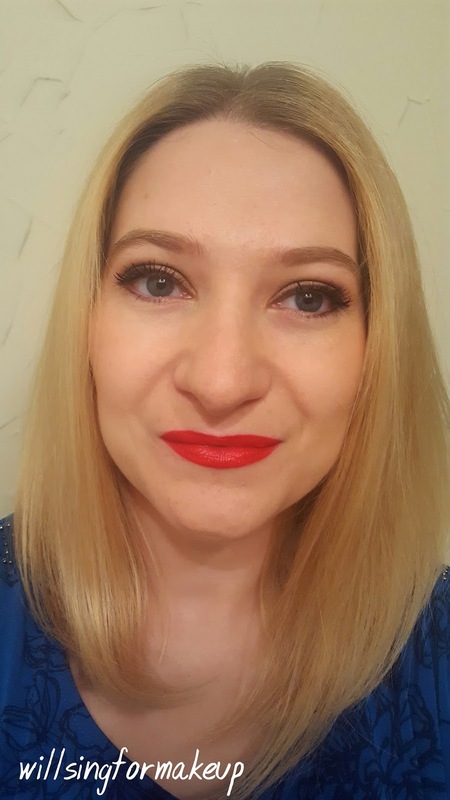 Overall, I really like the Make Up For Ever Artist Rouge Lipsticks. I like that they're pigmented and have so many colors available in this range. If there's a specific color you have been looking for, then you should be able to find it! © Will Sing for Makeup. All rights reserved.